Dr Cylie Williams is the Research and Evaluation Coordinator for Peninsula Health Community Health and Allied Health. She is also an adjunct postdoctoral research fellow at Monash University and the University of South Australia and works in her private practice as a Podiatrist. Cylie is a health services researcher and keen to support clinician led research and rapid translation into practice. She has published and led projects relating to paediatric idiopathic toe walking, heel pain in children, diabetic foot disease, depression in the elderly, dental hygiene within hospitalised patients and simulation. Cylie supervises Allied Health PhD, masters and honours students and assists Peninsula Health staff with integrating research into their clinical practice. Dr Catherine Granger is a research physiotherapist who works at the Royal Melbourne Hospital and The University of Melbourne. Dr Granger is Head of Physiotherapy research and Chair of the Allied Health Quality committee at the Royal Melbourne Hospital. Catherine has worked clinically as a senior intensive care physiotherapist and a cardiothoracic physiotherapist. She completed her PhD on physical activity and lung cancer (The University of Melbourne, 2013). Her research areas include exercise for patient populations, with a special interest in the efficacy of exercise for cancer survivors. Dr Granger is a committee member of the Cardiorespiratory Physiotherapy Australia Victorian Committee and is the Chair of the Cardiorespiratory Stream of the Australian Physiotherapy Association 2013 Conference. 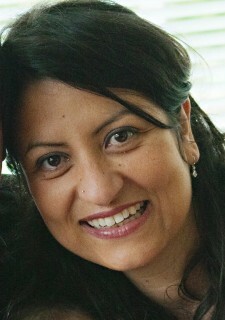 She was a foundation representative for the Victorian Health Sector Leadership Program. 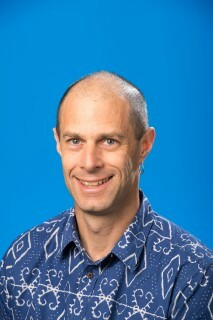 Dr Granger also teaches at The University of Melbourne and supervises PhD and master students. Mr Sebastian King is a paediatric surgeon with a subspecialty interest in colorectal conditions affecting neonates and children. He completed his PhD in 2008 with The University of Melbourne at The Royal Children’s Hospital. His research focused upon the motility patterns of children affected by slow transit constipation. His PhD was supported by scholarships from the Royal Australasian College of Surgeons and the NHMRC. Following completion of his paediatric surgical training at The Royal Children’s Hospital, he underwent further colorectal and neonatal surgical training at Cincinnati Children’s Hospital, USA and The Hospital for Sick Children, Toronto, Canada. Mr King’s clinical role at The Royal Children’s Hospital is now focused upon children born with anorectal malformations or Hirschsprung disease, and those affected by chronic constipation or short bowel disease. His ongoing research focused is supported by his MCRI Career Development Award. He is the recent recipient of the Royal Australasian College of Surgeons Senior Lecturer Fellowship. 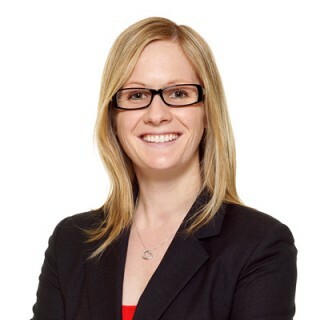 Ms Zoe Milner is a senior clinician hand therapist at the Royal Melbourne Hospital. She completed a Masters of Health Sciences (Occupational Therapy) at Monash University in 2014 and is currently undertaking an MBA through the Australian Institute of Business. Zoe received a Victorian Quality Council Travelling Fellowship in 2010-2011 and travelled to the USA, Canada and the UK. 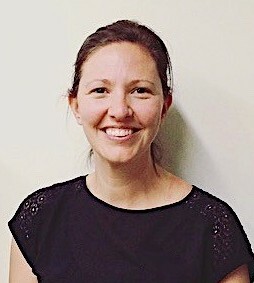 In 2015, she received two Department of Health & Human Services Allied Health Workforce Advanced Practice grants for “Early management of acquired hand conditions” and “Implementation of a new pathway and sensory-motor program for patients with signs & symptoms of upper limb complex regional pain syndrome, Melbourne Health”. Zoe Milner is currently involved with ongoing clinical research into Complex regional pain syndrome: A new model of care improving patient outcomes. Virginia Plummer is Associate Professor, Director of International Engagement, Monash University and Peninsula Health. Her research interests include local and international approaches to health service management, nursing workforce and costing studies. During her PhD she undertook an analysis of nearly 2 million nursing hours in 3 countries in a study of patient dependency and nurse patient ratios. Virginia received an ARC Linkage grant towards enhancing patient management at point of care using electronic-based clinical pathways. She has supervised more than 50 Honors, Masters and PhD students to completion in research related to emergency care, critical care, disaster management, midwifery and health service evaluation. 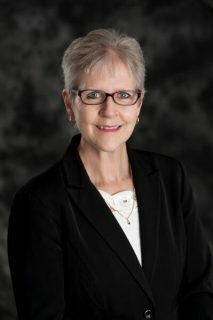 Virginia is Chair, Human Research Ethics Committee at Peninsula Health, Executive Member, Nursing Section, World Association Disaster and Emergency Medicine, Associate Editor BMC Nursing and International Emergency Nursing Editorial Board. 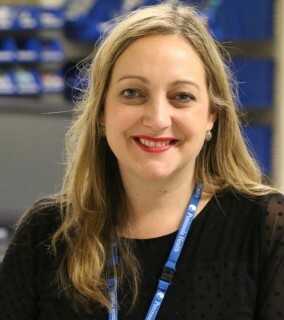 Dr Elif Ekinci is an endocrinologist early career clinician researcher and is the Director of Diabetes at Austin Health. She holds the position of Sir Edward Dunlop Medical Foundation Senior Fellow at Department of Medicine, Austin Health and the University of Melbourne. She is a graduate from the University of Melbourne and undertook physician training at St Vincent’s Health and Austin Health. She completed her PhD on the topic of Dietary Salt intake and Type 2 Diabetes. Her main focus of research is in the area of the effects of dietary salt intake in diabetes and detection and management of diabetes complications in particular diabetic kidney disease. Dr Ekinci has been successful in attracting research funding from various bodies, including funding from the NHMRC. She supervises 3 PhD students, medical students and endocrinology trainees. She has supervised 6 Scholarly Selective students to completion. She has 42 publications in leading metabolic clinical journals. She has 90 oral and poster presentations at both leading national and international diabetes and endocrinology conferences. 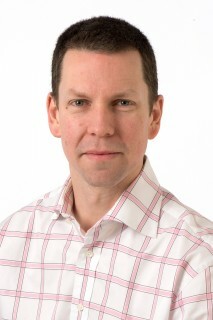 Dr Peter New is a clinician-researcher, with expertise in neuro-rehabilitation, particularly regarding people who have had a stroke or spinal cord damage. He is the Clinical lead of the Spinal Rehabilitation Service at Caulfield Hospital, Alfred Health and the Head of Rehabilitation at Monash Health. He has an academic appoint as a Principal Researcher with the Epworth-Monash Rehabilitation Medicine Unit, Southern Medical School, Monash University and is an Adjunct Senior Lecturer in the Department of Epidemiology and Preventive Medicine, Monash University. He is a Fellow of the Australasian Faculty of Rehabilitation Medicine and Secretary of the Spinal Cord Injury Special Interest Group. He is a member of the Australian and New Zealand Spinal Cord Society and the International Spinal Cord Society and participates in numerous international working groups regarding spinal cord injury. Dr New has completed a Masters of Clinical Epidemiology and is currently a PhD student with Monash University – his thesis is on rehabilitation patient flow. He is currently on a Royal Australasian College of Physicians working group to develop a web-based platform that will provide education and support to Advanced Physicians Trainees undertaking their research module. He has over 50 publications in peer-reviewed journals to his credit, along with 6 books or book chapters.